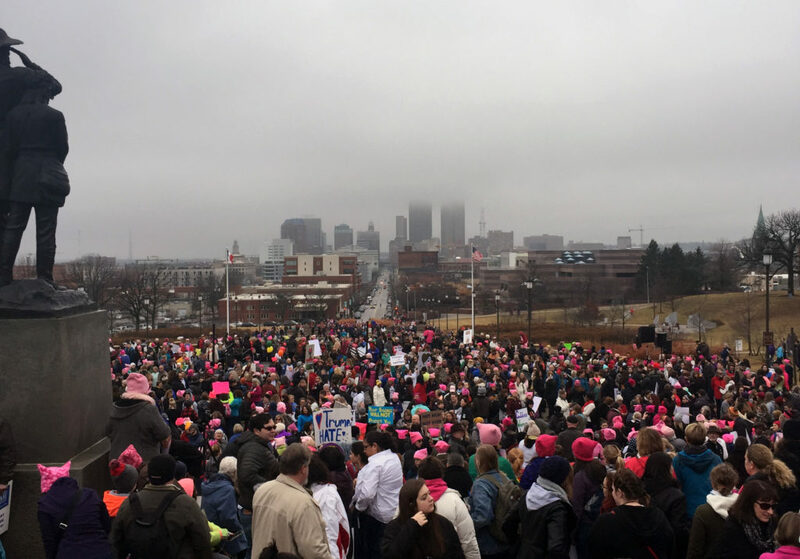 DES MOINES — Thousands of Iowans gathered at the State Capitol last weekend as part of the Women’s March, a movement that began as post on social media and grew into an international force. 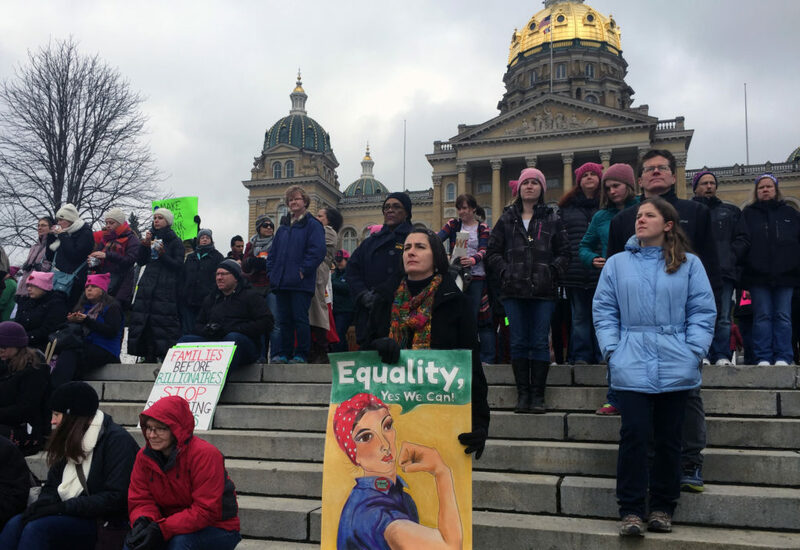 In this video, a few of those Iowans explain why they needed or wanted to be part of the demonstration. This is why they marched.